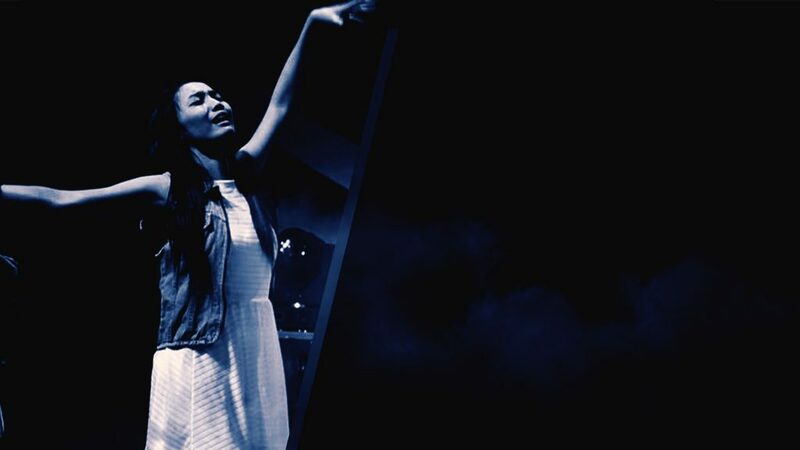 After dancing at the 1:30 pm service one Sunday, I dozed off at the couch backstage and then woke up to a strange feeling. I stared at an empty space conscious of a nagging tug in my heart. Then all of a sudden, mistakes and wrong choices I had made in the past started rewinding in my head. I knew I had to prepare for the next service but the scenes from the past kept on rolling in front of me. It hit me really hard, making me feel so unworthy to step my feet on God’s holy ground and to raise His banner while dancing in His sanctuary. Persistent in reminding me how sinful and undeserving I was to be called God’s child, the enemy whispered lies like “You could never make your God smile” and “Your God is too holy to lay His eyes on you”, which crushed my heart to pieces just a couple of minutes before the service started. When the service started, we were just worshiping while waiting for our assigned song. Then I found myself crying out in worship. My tears kept on streaming down my face and burst all the more when I heard our song being sung by the praise and worship team. We then ran in front and danced with the flags and worshipped like never before! It was the first time I couldn’t help but dance and cry my heart out. All of a sudden, I heard this verse resounding in my head which brought me comfort. Nothing can stop a heart that is full of desire to worship; not our weaknesses or limitations, nor our past mistakes or present situation. Make every effort to seek the Lord all the more when you’re in the midst of a struggle. He will surely honor your heart when you choose to worship Him. He will not deprive you to be embraced by His grace. Theza Limcaco has been serving the Lord with a joyful heart in the Dance Ministry since 2011. 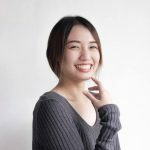 Believing that worship should not be limited on the stage, she's also expressing her love for the Lord through writing in the Creative Worship Media. Reaching more souls and drawing people closer to the Lord has become her passion, which she carries along in her journey in life.